We offer you pure Dupion Khadi silk sarees available in assorted colours and designs. Quantity order can me made on special order. Delivery time:- 30 to 45 days. 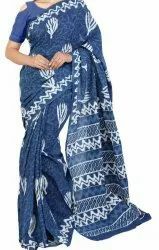 We offer you Natural dye indigo sarees in exclusive designs and colours.Available in assorted colours and designs. 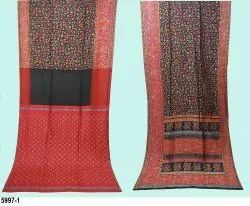 We offer your Traditional hand block printed cotton sarees in exclusive range of designs and colours. Available in stock in assorted colours and designs. 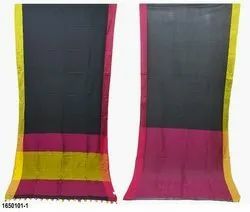 we offer you 100% pure silk woven kani sarees with Zari outing in exclusive designs and heart touching colours. We offer you 50% silk 50% Cotton Zari Jacaurd sarees available in assorted summer colours and designs. We offer you 100% pure linen sarees in plain dyed colours with silver and Golden border in assorted colours. 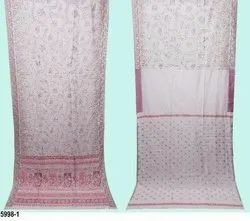 We also offer you 100% pure Linen sarees in checks,stripes,screen print and in digital print. We offer you 100% cotton Khadi sarees in Assorted colours and designs.